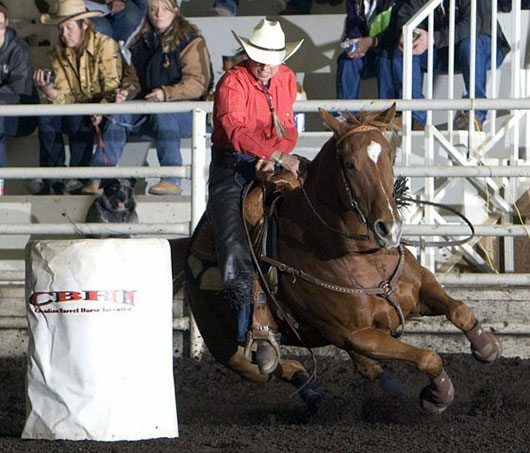 Dee Butterfield continues to enjoy a very successful barrel racing career. 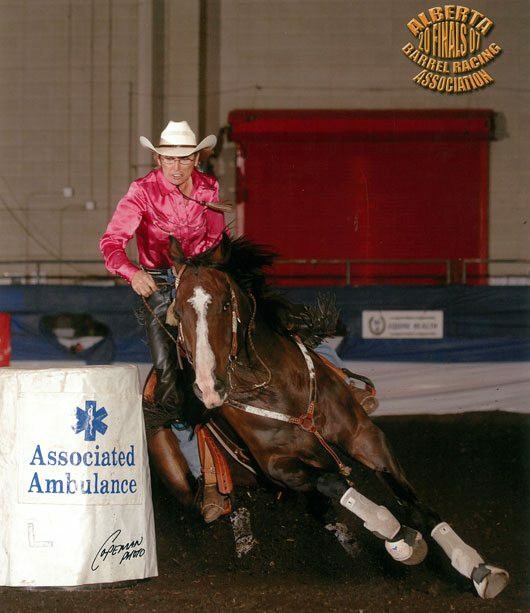 Over the years, she’s earned 15 amateur barrel racing titles, competed at 11 Canadian Finals Rodeos, earned four CPRA season leader titles, qualified for the National Finals Rodeo and won the 1992 Canadian Championship. She has also accumulated multiple futurity and derby championships spanning four decades. 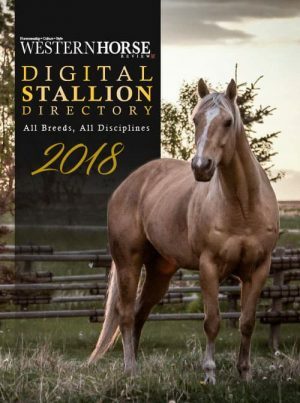 Having trained all her own horses from a young age, Dee has developed significant knowledge about the sport of barrel racing… from breeding and raising barrel prospects to starting and developing the young horse, right through to the highest level of competition. She knows what it takes to be successful and has the ability to pass that knowledge to her students. 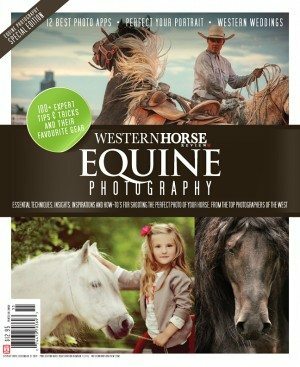 Dee began instructing barrel racing and horsemanship clinics at the age of 18. The year, 2010, will mark 40 years that Dee has held clinics across Western Canada, Australia and Hawaii. Dee’s students have gone on to win barrel races at amateur, high school, little britches, junior and professional levels. Some students have become provincial, state and national champions. Dee’s clinics are suitable for all levels of rider, from beginners to competing professionals, plus there is virtually no age requirement. Dee’s youngest student to date was a four year old… and the oldest, 65; one student has attended her clinics off and on for 34 years. 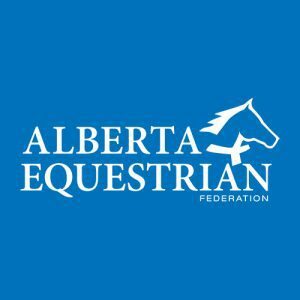 In honor of all past and present students, Dee is hosting a 2010 three day reunion event (July 8-10 in Ponoka for past clinic attendees) that will include something for everyone. Intended to be a social event for old friends to become re-acquainted and new ones to meet, event activities will include a wine and cheese, pancake breakfast, barbecue and awards. Of course, there will be a barrel race for current competitors. 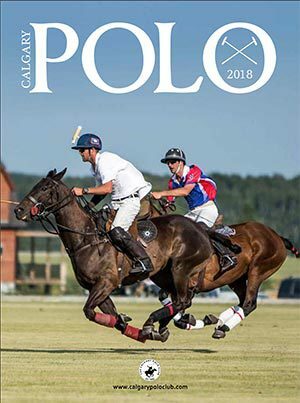 With over $25,000 in prize money so far and saddles up for the winners, it should be an event well worth attending. Go to DeeButterfield.com for details.